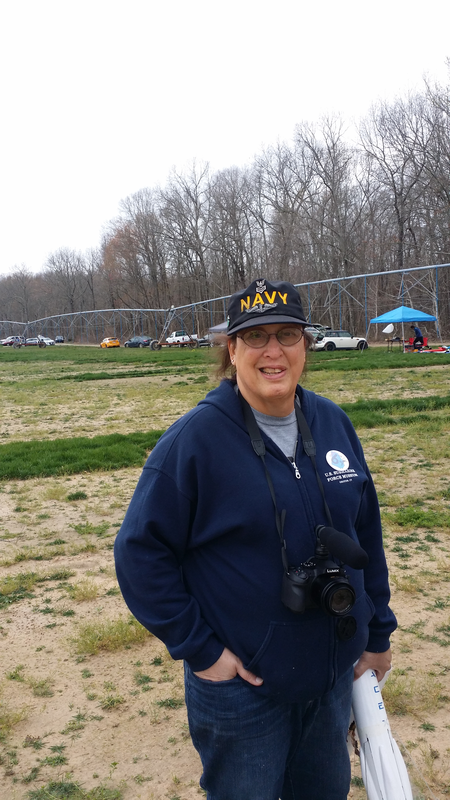 Monica Helms of SoAR Kevin's rocket was ready to go home! It landed nest to his car! Monica Helms and Darlene Wagner Mike Toelle.........RSO! Two of the university rockets, ready to fly!